Mono earphone speaker designed to fit comfortably to one ear with the band behind the ear holding the earpiece securely in place. 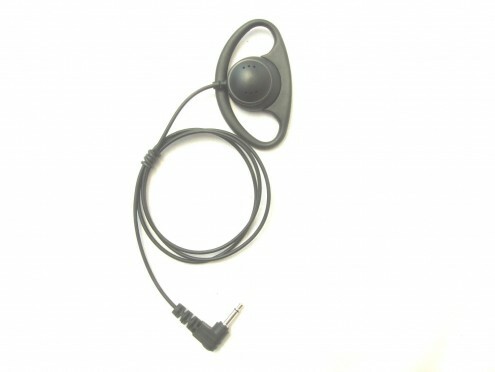 This item is fitted with a 3.5mm mono right angled plug. The earpiece cable is 90cm long.Kevlar reinforced cable.